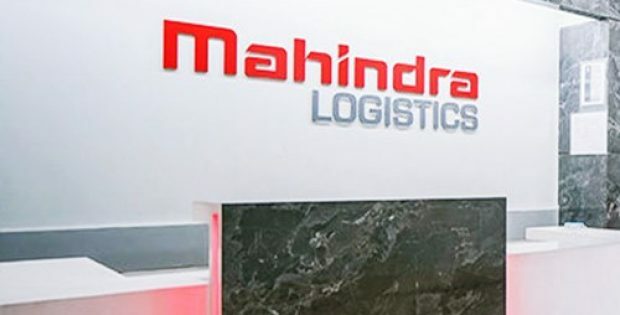 Mahindra Logistics Limited, a renowned Indian logistics company, has reportedly announced that it is actively looking for acquisitions within the logistics-technology segment. Reports cite, the company is eyeing acquisitions in an effort to boost operational efficiencies through digitization on a higher level. Moreover, the company is also attempting to consolidate its own freight forwarding business. According to a report, the company presently gets approximately 5% of its revenues from its freight forwarding business due to its acquisition of Lords Freight. The company has further expressed interest in fully acquiring Lords Freight and also taking over more companies in the sector by making large & fast investments. The CEO of Mahindra Logistics, Pirojshaw Sarkari stated that the company is specifically looking for acquisitions inside the tech analytics sector. 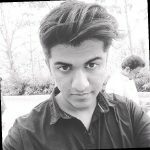 Sarkari further added that for this purpose, the company is currently carrying out further discussions with two other firms. Reportedly, about three months ago, the company invested in Transtech Logistics through a two-step transaction that would see Mahindra Logistics holding a majority 51% stake inside the logistics-technology startup. The company now aims to herald in higher levels of seamlessness inside its business through more digitization from order-to-cash. For the record, the company has listed itself on the stock market through a successful Initial Public Offering (IPO) last year. Presently, Mahindra Logistics obtains about 57% from its revenues from Mahindra, a number that has fallen from 88% throughout the last decade. The logistics industry is reportedly perceived to be on the brim of unprecedented development through government initiatives like the eWay bill as well as GST, the advent of efficient & ambitious e-commerce firms & growth in consumption in domains such as retail.